What is Winter Scene ? 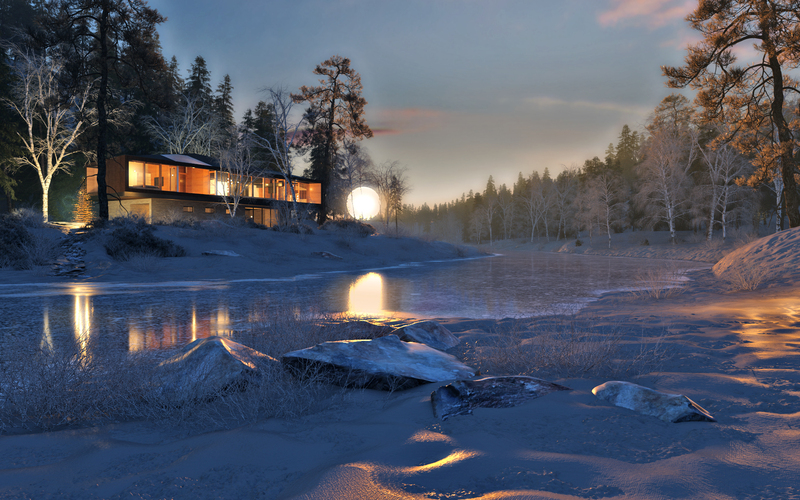 WINTER SCENE is 3ds max scene, created by Igor Ilić using VIZPARK products, including Real Trees and one HDRI Skydome, specifically for VIZPARK customers. The 3DS MAX scene for vray is now available as individual product and is also included in VP COMPLETE at no additional cost. The scene uses the HDRI Skydome 09 (slightly modified in Photoshop) and a bunch of trees from Real Trees (also partly modified to fit the winter scene). Nice scene! I found it very useful as a learning tool with good textures. The scene is set up nicely and has some nice textures and models. This is a god winter scene. Good models, good textures, good lights, good enviroment. Everything wonderful. It could have a corona version too. This is really very nice winter scene with great winter mood. Very nice HDRI and all of vegetation 3d models. Thanks a lot VP. 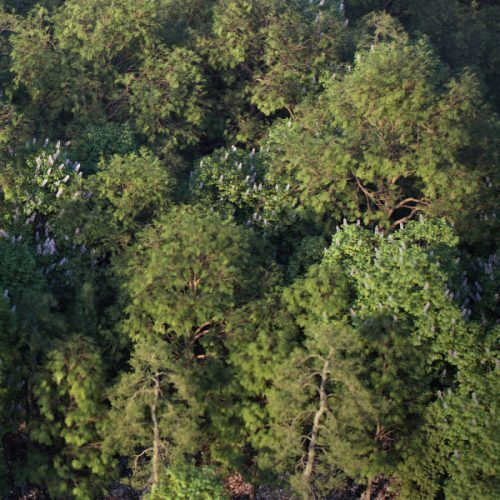 Nice vegetation models, graeat VRAY materials, and HDRI map included. The first thing I put on my desktop picture I really like it. It is also considered to be a winning evening view in 3D, many do for the presentation of such species. Here you will be given the opportunity to learn how to use the settings of this model. 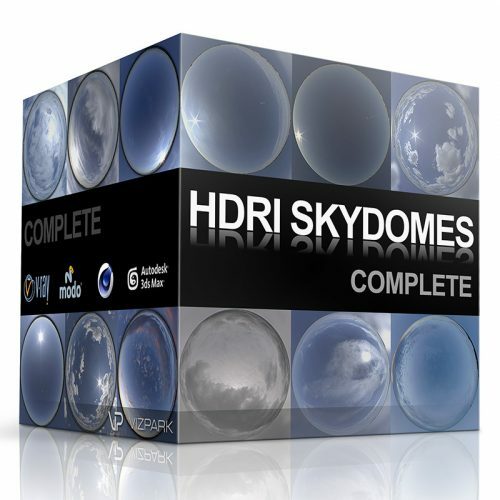 Also you get HDR and trees for your library. Very detailed and realistic scene! I find this scene realistic and beautiful and with several models I can use in other scenes. This is really an excellent scene, very detailed and highly realistic. Excellent scene! I like everything about it and find it very useful as a learning tool. This is not a big scene but you will learn a lot. Nice materials, Nice light position and settings. Real fast render time. You will like it! Hi , really thanks , excelent HDRI and scence , the combination is perfect. Really nice scene with amazing mood and lightning! Great props, esecially the Trees! Quite a lot to learn from this. Both in materials and lighting. Great asset. As always, VIZPark resources prove to be high quality and very useful for any 3D artist. Full of detail, greatly composed scene! Great for learning new stuff about materials and lightning. well done !, I enjoyed the composition between the water and ice materials. Undoubtedly a high quality scene! learned a lot of new stuffs from this scene! Beautifull, full of details scene! I’m really impressed. Keep going and Thank You for your generosity! Cool looking scene to get a insight of how other people set up scenes and workflow. Thanks. Great gift. It`s good for professionals to look at other workflows. This is advanced scene for anyone to study and improve. Cheers. Realy nice scene with lots of information on how to make a realistic winter scene. Snow material is done nicely, though needs a little tweek. For the rest, great job and many thanks for this gift! beautiful scene, very high quality as in all Vizpark products I’ve used. wonderful scene to study. nice going. Great scene! Thank you vizpark! very high quality content. you can actually learn pretty lot about professional artist’s workflow from that scene. models and textures are also great. I would buy it if it was sold separately. Great Scene and great Xmas present! Definitely will take some time to study the scene and learn something new. Thanks! Thanks, nice Christmasgift and very useful, there are also some great models en materials in it. happy holidays and a good 2015 for everyone! WOW! Great model! Study objet, thanks! great product, i like it, expecting more in future !! nice scene to study. Hope vizpark do more offers/discounts in future realeases. Great gift, great job, great product. This is a very nice scene. Thanks VP!